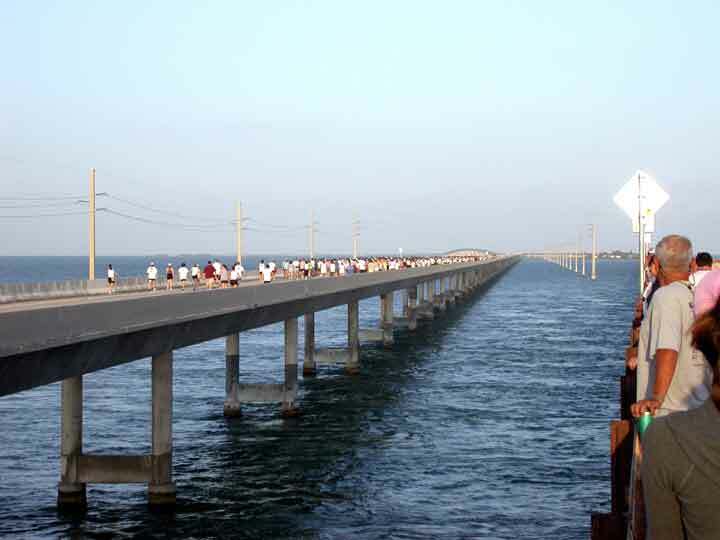 One of the most significant events in Marathon in the Spring is the Seven-Mile Bridge race. 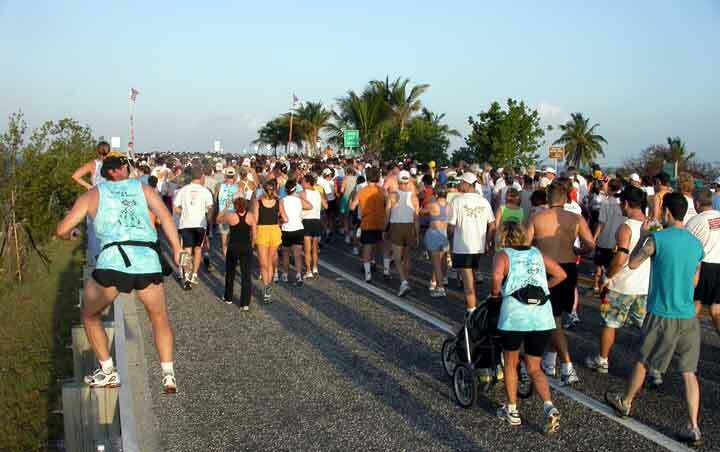 This race, which is now a tradition in Marathon, requires that the Seven-Mile Bridge, the longest bridge in the Keys, and the only way one can travel to Key West and back, be closed for two hours. Everything is coordinated without a glitch, and a good time is had by all.